Available in Blue or Grey. All Sea Deck is custom cut to fit your C-Scow perfectly. 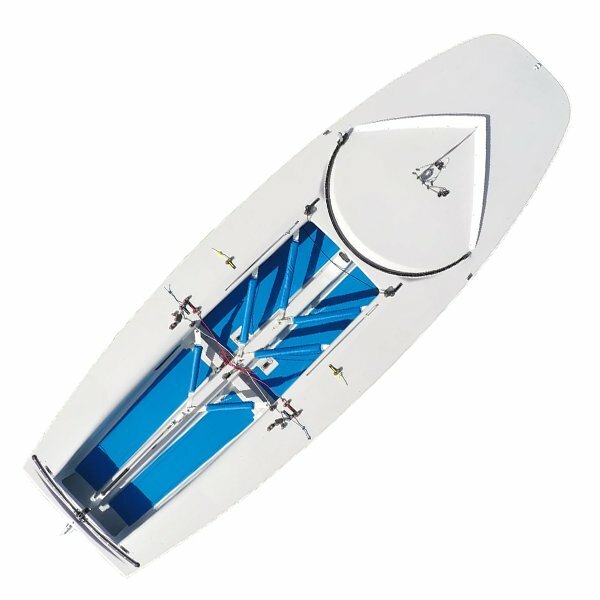 Easy to install into your Melges C-Scow. Sea deck has a sticky back and does not require adhesive. Kits are Micro Dot. These Sea Deck kits will fit on any C-Scow. GREY KITS ON SALE.